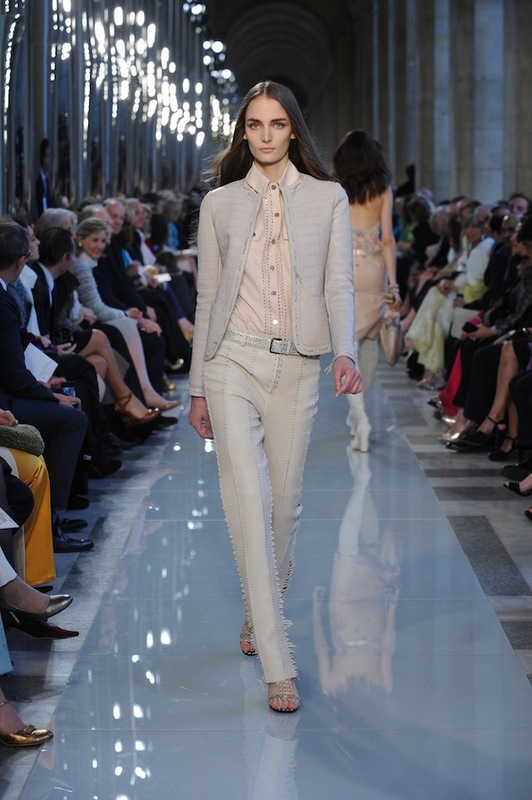 Runway Rundown: Salvatore Ferragamo Debuts Resort / Ready-To-Wear Collection At The Louvre! Salvatore Ferragamo is by far one of the most iconic designers, having made shoes for the likes of Sophia Loren, Judy Garland, Audrey Hepburn, & Marilyn Monroe. Talk about a client list! 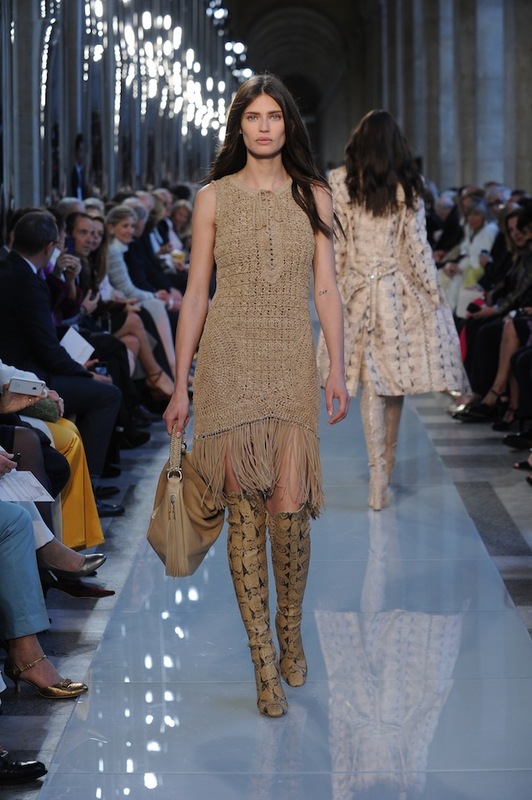 Well, recently the brand famous for its shoes & accessories have expanded with a stunning resort / ready-to-wear collection that was shown at… of all places… The Louvre! Gossip Girl‘s Leighton Meester, Indian actress Freida Pinto, & double Oscar winner Hilary Swank sat first row to celebrate the festivities for a show that was beyond gorgeous. 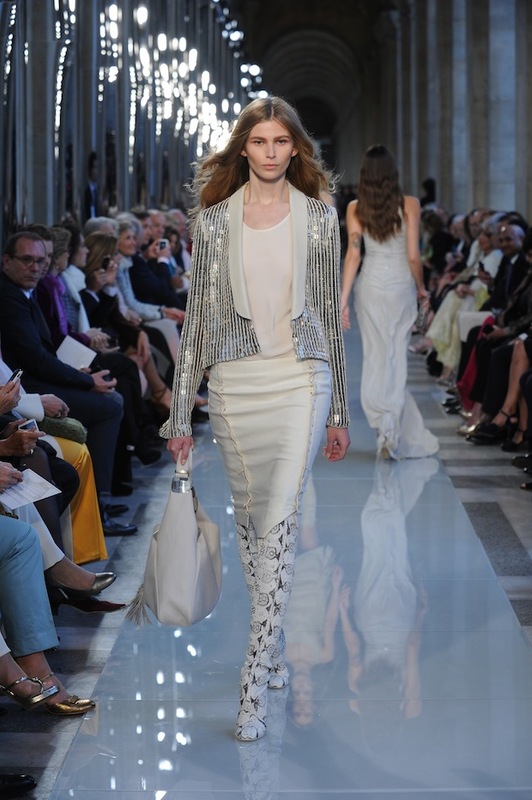 Never has resort-wear looked so accessible for everyday use. Of course, the price tag on these items is astronomical, but I’m always the first to say that fashion at any price point deserves appreciation. 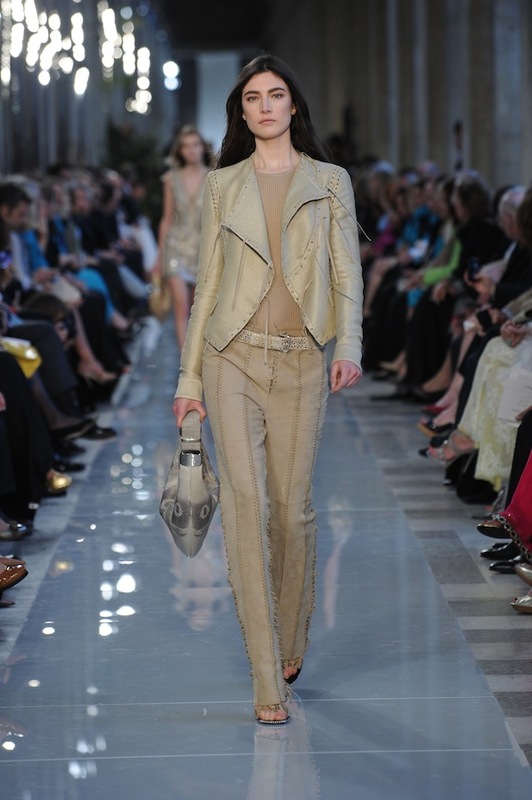 You can never go wrong with Ferragamo too! 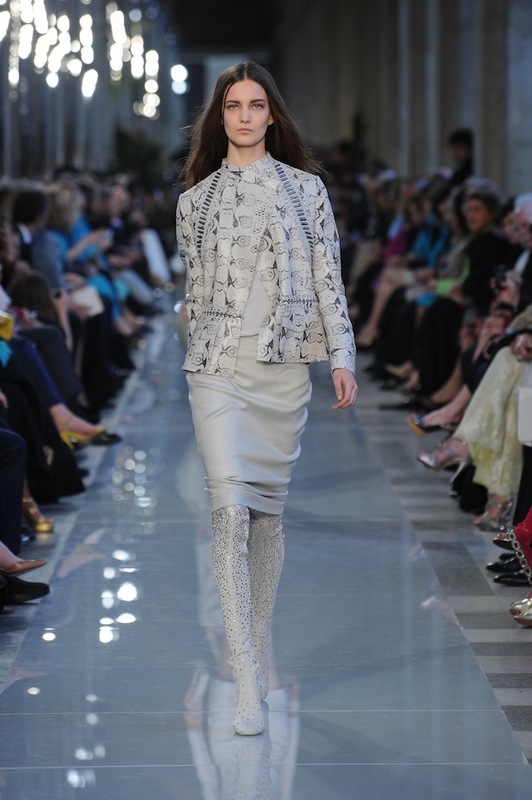 Check out the gallery from the first-ever runway show & share with readers your favorite looks! 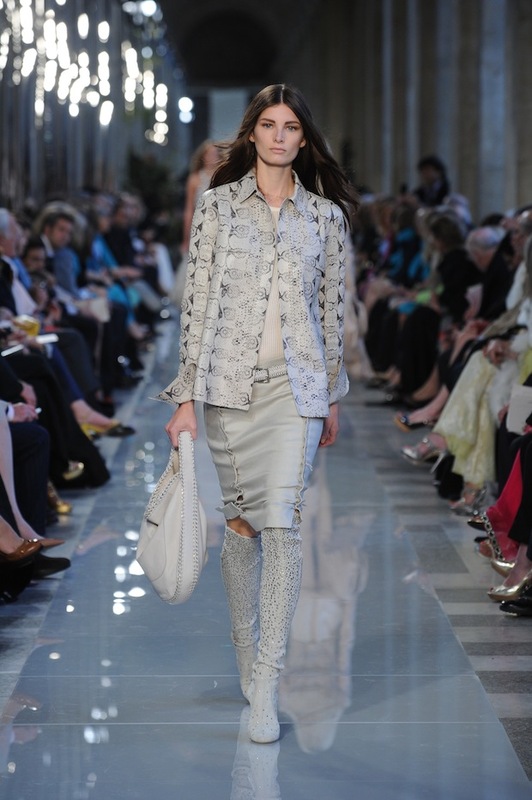 Also, I’ve been going crazy over the latest runway stills, so to get your catwalk scoop, check out more posts from Runway Rundown, including Carlos Miele’s Resort Collection & Stella McCartney’s Spring 2013 Collection ! Happy Styling! 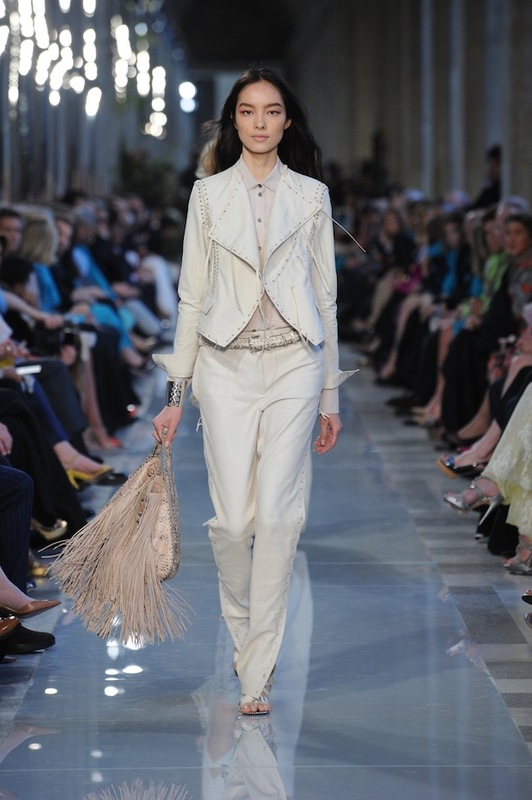 This entry was posted in Runway Rundown, Style Darling Daily and tagged Resort 2013 Collection, Salvatore Ferragamo, The Louvre. Bookmark the permalink. ← Super Style Wishlist: Christian Louboutin’s Latest Instagram Shots!